I have some more cards to share for the Online Card Class – His and Hers. 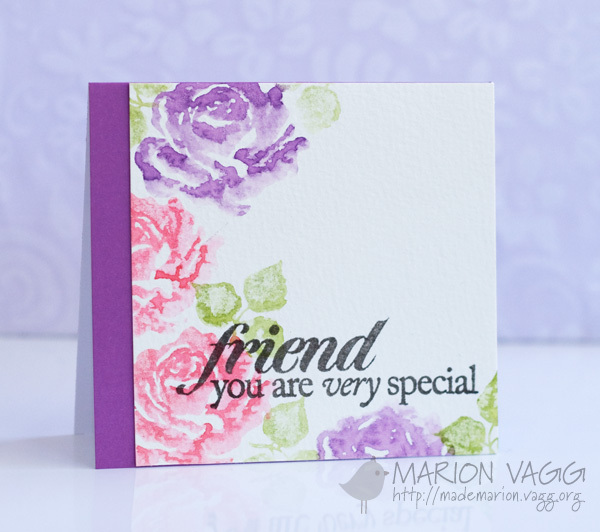 I really loved Heather Nichols watercolour stamping on Day three, so I decided to give it a go. I didn’t end up making a Sympathy card for the female version, as I didn’t have an appropriate sentiment, but I managed to find a sympathy type sentiment for the male version. I am also entering these into the The Wonder of Watercolor Challenge in the Moxie Fab World. I have been churning out A LOT of cards lately. I am making a batch of 50 cards for a Christian Bookshop at the moment and thought that I needed to add a sympathy card. I used the Heart Tree stamp from Savvy stamps again (actually it was a scrap left over from a previous card) and created the sunset background by rubbing the inks over the Kraft card then blending them with the sponge daubers. 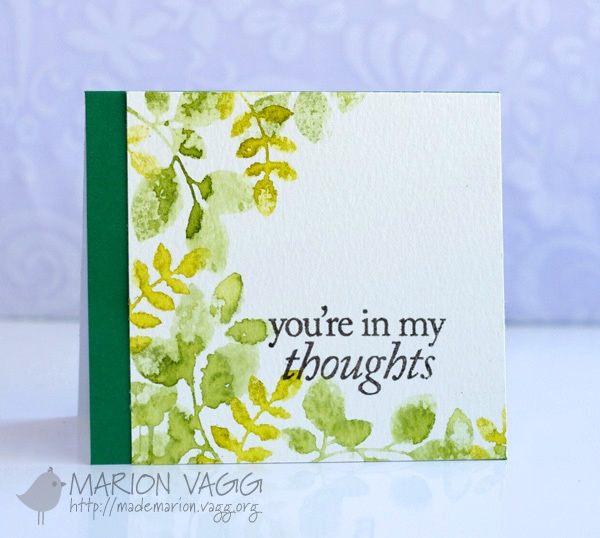 A very plain and simple card…but I think sympathy cards need to be just that. 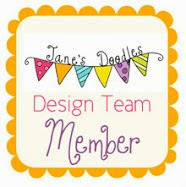 So another card to add to the order….I only have about 10 to go!! Thanks for taking an interest and have a great night.